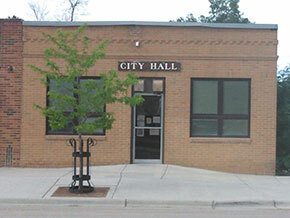 The Town Council meets on the second Tuesday of every month at 7:00 pm at City Hall (Pine Street entrance). If you would like to be on the agenda to discuss an issue or item, please call City Hall 468-2441 at least seven days before the upcoming meeting. The public is welcomed and encouraged to attend meetings. 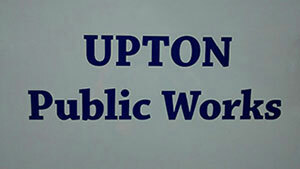 Upton Municipal Court is held on the fourth Thursday of each month starting at 4 pm at the Upton Community Center building. 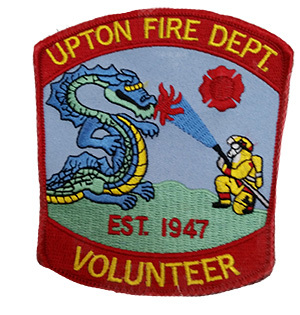 Contact the Upton Volunteer Fire Department for more information on joining as a volunteer firefighter, ambulance driver or EMT. Donations are always welcomed by the UVFD. 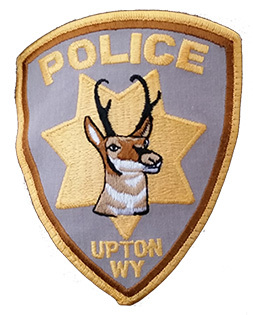 ©Upton, WY | 725 2nd Street Upton WY 82730 | (307) 468-2441 | Email | Website Design by Wyoming Network, Inc.